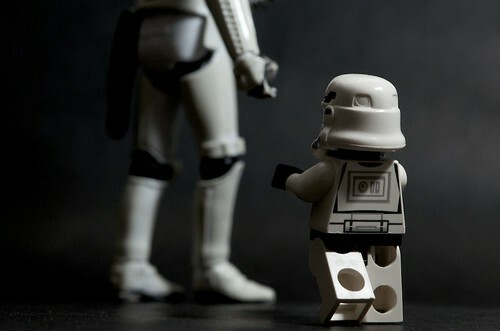 I think we ought to go home, a photo by Kalexanderson on Flickr. 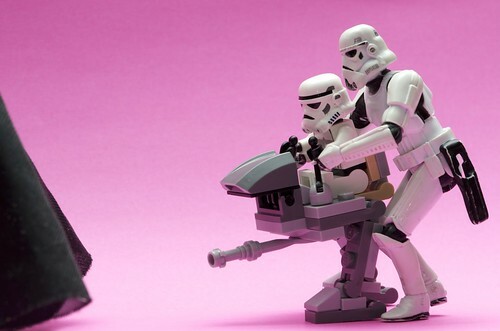 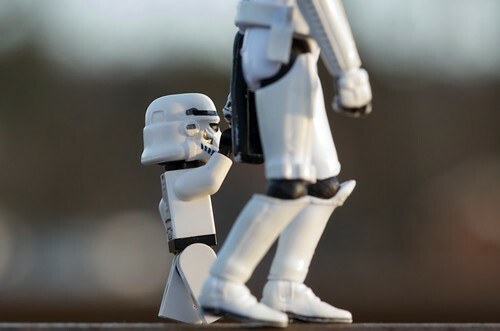 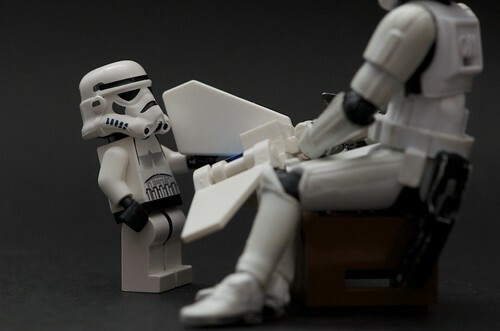 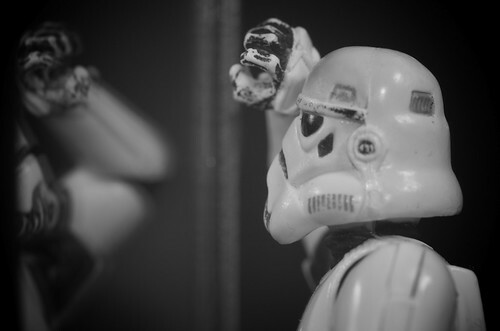 Wait for me… (mini-trooper version), a photo by Kalexanderson on Flickr. 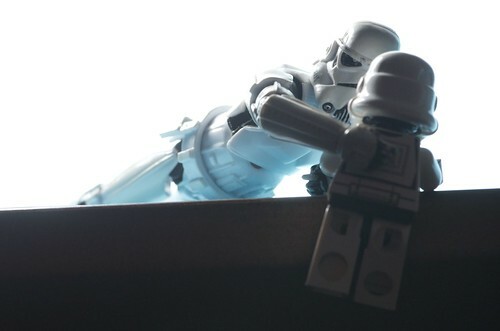 On the edge, a photo by Kalexanderson on Flickr. 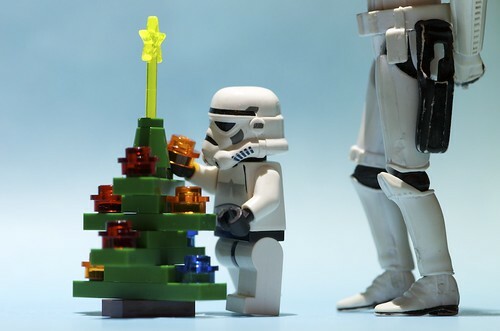 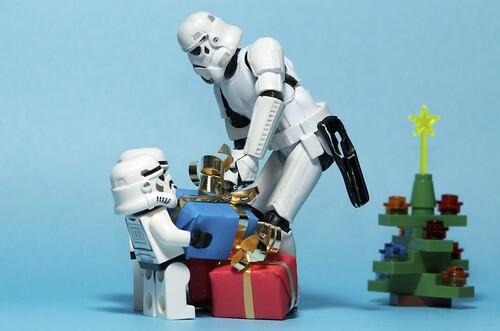 A christmas delivery from Santa on the Death Star, a photo by Kalexanderson on Flickr. 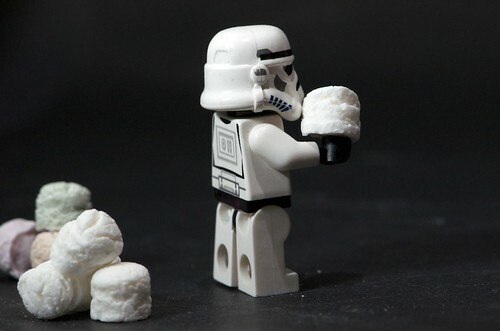 Just playing around with candy, a photo by Kalexanderson on Flickr.